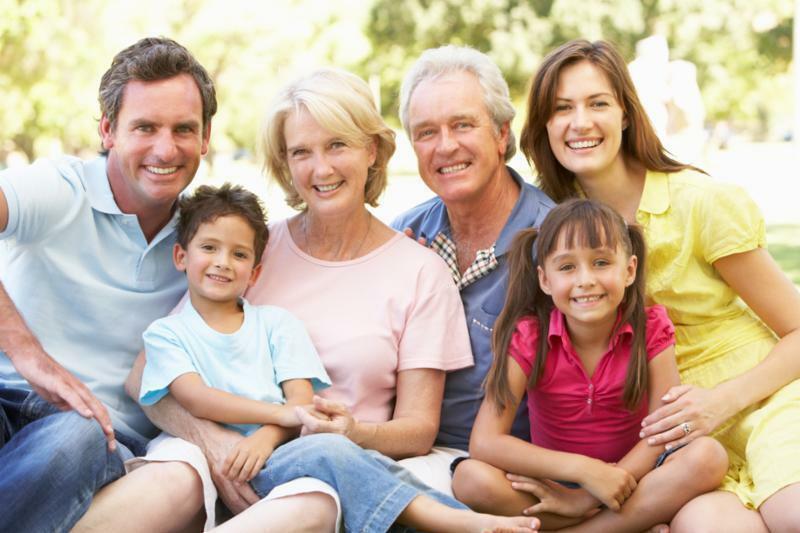 Estate Planning is an on-going process. You should not “set it and forget it”. Doing so leads to unintended consequences, such as leaving out new grandchildren, making unequal gifts to heirs due to jointly titled assets, and even leaving money to a spouse with whom you are separated but never legally divorced. Periodically review the beneficiaries named on your insurance policies and annuities. If your family circumstances have changed (births, adoptions, deaths, divorce), this is critical. You may also want to consider structuring the ownership and beneficiary designations for asset protection purposes or to minimize taxes. Title can be held in a trust and the beneficiary can be your estate, to provide liquidity to pay bills at the time of your death, a trust for asset protection for your heirs, or directly to an heir, in order to equalize your gifting plan. In any case, your policies and beneficiaries should be reviewed as part of your entire estate plan. Many people have a significant portion of their assets in 401(k)s, 403(b)s and IRAs. These assets are not governed by your Will because they pass directly to the beneficiaries you name. There are complicated tax and distribution rules when your heirs inherit. Most people name their spouse as the beneficiary, but as you age, this may not be best. Distribution is based on life expectancy, so you may want to name your children or grandchildren as beneficiaries to stretch payments out over their lifetimes and allow the asset to grow. Many of us hold title to our home and bank accounts jointly with another person for convenience. This allows a surviving spouse or other heir to take that asset without the Probate of a Will . Most joint bank accounts are set up as “joint with rights of survivorship” (JTWROS) so that when one owner passes away, the other owner automatically inherits the whole account. Be aware that if you add a child to an account for convenience or access, you may be unintentionally leaving more money to that child. Review of the title to all bank accounts, stock certificates, brokerage accounts, and the deed to your home should be part of a comprehensive estate plan. Under New York law, a divorce automatically revokes beneficiary designations of the ex-spouse, but only after the final divorce decree is entered. Divorce proceedings can last years, so you should not wait for the legal revocation. Name new beneficiaries if you are going through a divorce. Updated beneficiary designations are an essential component of an estate plan. It is important to review your beneficiaries every few years to make sure they reflect your current family members and wishes. 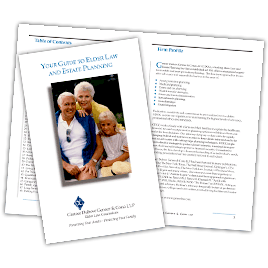 If you need assistance in integrating your beneficiary designations with your overall estate plan, our experienced Elder Law and estate planning attorneys are ready to assist you.